Our aim is to provide the highest levels of service and customer care to our clients. As part of this pledge we can offer a range of services to help you maximise the potential in your home, whether you are selling or letting. 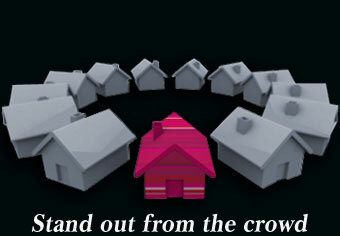 Residential Sales - we'll market your property with the utmost attention to detail. It's our responsibility to make sure you get the best customer care and our friendly and efficient service, combined with over 25 years' experience will make that happen. Residential Lettings - our range of lettings services will ensure you receive maximum return from your property, with a custom package suited to your individual requirements.